Manufacturing Engineer | Shape Corp. Supporting and improving the design and efficiency of equipment, processes and systems through the use of sound engineering practices which includes the implementation of lean manufacturing practices. Troubleshooting and problem solving, often times as a leader with advanced knowledge, to correct manufacturing inefficiencies, processes and systems when there are failures. Design safety guarding in tandem with personnel in the safety department. Actively participate in ongoing Problem Solving Processes (CAR’s and Basics). To perform this job successfully, an individual must be able to perform each essential duty effectively. The requirements listed below are representative of the knowledge, skill and/or ability required. Reasonable accommodations may be made to enable individuals with disabilities to perform essential job functions. Bachelors of Science in Manufacturing Engineering or related field. 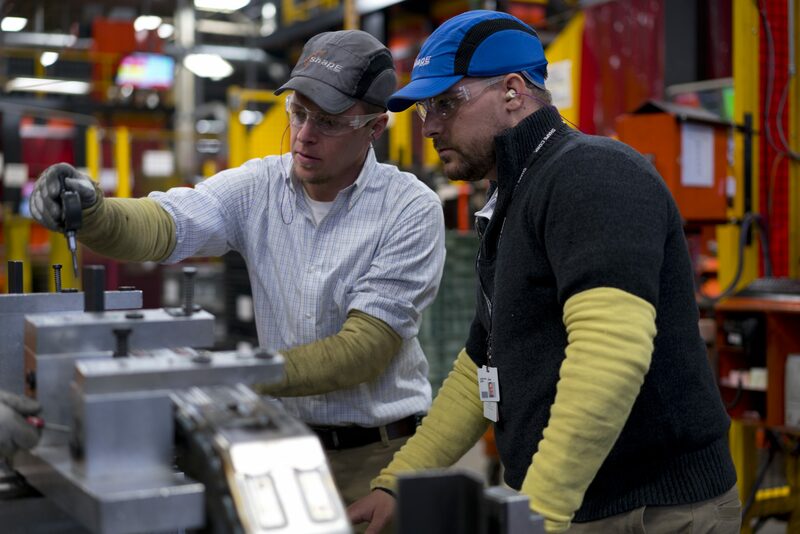 Knowledge and experience with Lean Manufacturing methods. Experience in an automotive related field preferred.